TuneIn recently announced that starting with the 2016-2017 season, Premium subscribers will be able to listen to live play-by-play of NBA action. That includes all preseason, regular season, and postseason games. TuneIn Radio premium subscribers can listen on both the iPhone/iPod touch and all iPads. 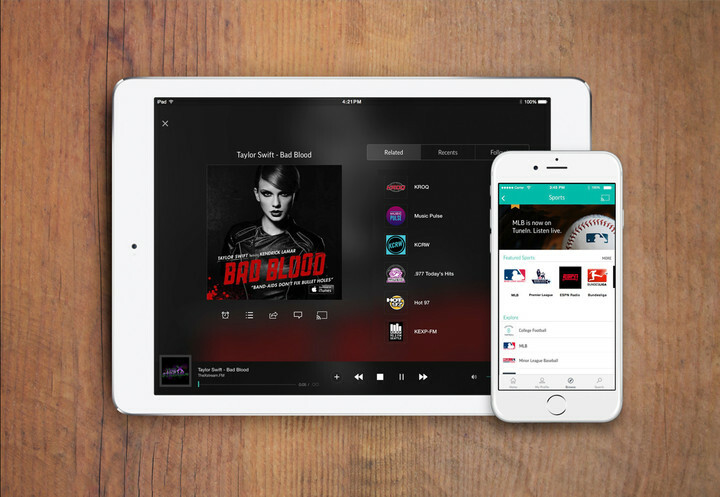 In partnership with the NBA, TuneIn will create and launch original content along with the broadcasts, including shows focusing on daily talk, analysis, and fantasy teams. Subscribers can also expect a 24/7 channel with a mix of NBA TV content and original programming. If you aren’t able to catch the games live, TuneIn will offer replays of the most recent 10 games for each team. Since launching last summer, the subscription service has quickly become the place to be for live sports fans. Currently, subscribers can listen to live play-by-play coverage of all Major League Baseball games and NFL contests, both the home and away broadcasts. Soccer fans can also listen to live coverage of the Barclays Premier League and Bundesliga matches. You’ll also receive access to 600 commercial-free music stations, unlimited access to more than 40,000 audiobooks, and 16 different language learning stations. Visit TuneIn’s site to find out more information or to sign up for a free, 7-day trial to the Premium tier. 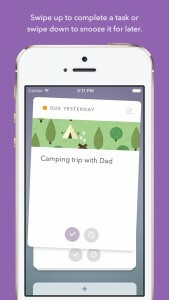 You can also sign up for a subscription through the app. It costs $7.99 per month. 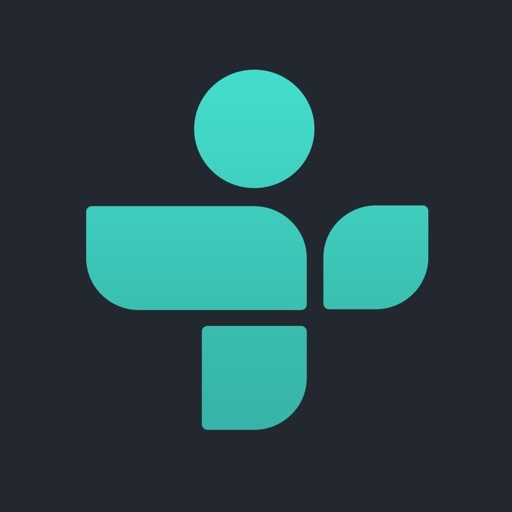 There are two different TuneIn Radio apps available to download on the App Store now. 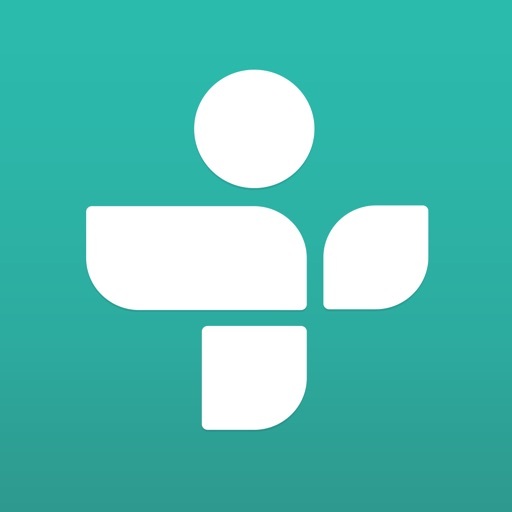 TuneIn Radio Pro costs $9.99 while TuneIn Radio is free. Both are designed for the iPhone/iPod touch and all iPad models. The major draw of the Pro version, along with no display advertisements, is the ability to record what you’re listening to for later playback – even while offline. 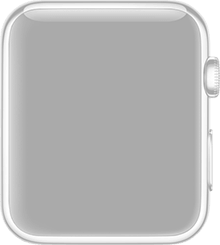 Both apps also offer support for the Apple Watch. With the watch, users can change stations, jump to recent or related stations, follow stations or shows, play content, and see what’s playing. Here’s an interactive preview courtesy of our sister site WatchAware.